D esigned for those who want to experience the best of Japan in a single trip with great culture, nature and food, and a lower price and more independence than our fully guided tours. We provide a private guide for a day in both Tokyo and Kyoto to get you oriented and then provide you with the guidance, insider information and local contacts to ensure a fantastic tour of this truly unique country on your own. We take care of all the hassles, meeting you at the airport, arranging all your local accommodations and transportation, as well as a few treats and surprises along the way so you can fully enjoy and experience the exceptional cultural and national heritage that makes Japan so intriguing. You will do a fair bit of walking so bring comfortable shoes, an open mind, the spirit of adventure, and an appetite to enjoy with us. Tokyo and its eclectic neighborhoods of Omotesando, Harajuku and Shibuya, Shimbashi, Asakusa from the trendy to the traditional and everything in between. The World Heritage site of Nikko or the seaside town of Kamakura and its beautiful temples. Both are a spectacular window into ancient Japan, each with its own unique character, claim to fame, and beauty. Hakone atop the Izu peninsula with its famed onsens (hot springs) and scenic beauty in the foothills of Mt. Fuji. The ancient capital of Kyoto with its history, both edible and edifying, with recipes and edicts handed down from the imperial court. Explore the historic heritage of Japan’s two best-known capital cities – Tokyo and Kyoto – each with its unique character (both old and new, vibrant and tranquil) and history, shops, shrines and neighborhoods, and culinary culture. Eat and drink well – sampling a full range of Japanese cuisine and beverage. 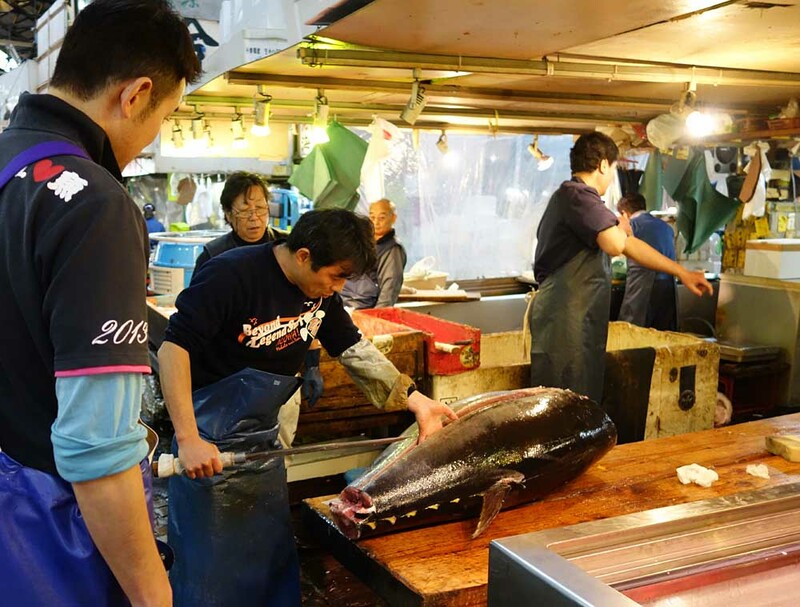 Experience Tsukiji – the most amazing fish market in the world. But hurry! The market is being moved in 2016 to make way for the 2020 Tokyo Olympics. Watch Sumo if in season, or if not experience a Sumo-Beya (a “stable” where they practice and live) and dine at a Chanko nabe restaurant to experience the ritual and majesty of the oldest continuing sport in the world today. Soak in world famous onsen. Ride the Shinkansen, celebrating its 50th anniversary and still the best way to travel distance in Japan and maybe the world. 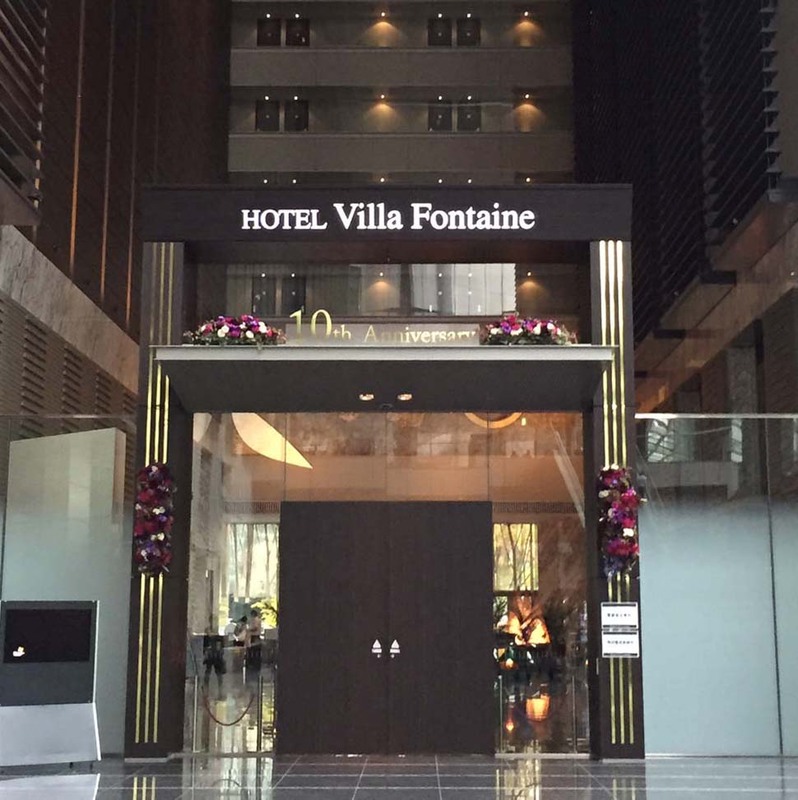 Hotel Villa Fontaine Shiodome. Modern and sleek business style hotel, with a stunning atrium and very friendly staff, all in a great location from which to explore Tokyo. Ichinoyu Honkan Hakone – This is a traditional Japanese inn with a rich history dating back to the 1600’s. Here you can enjoy the famed Japanese onsen which have been restoring and relaxing visitors for over 400 years. Kyoto Hotel Resort and Spa (June) – Lovely boutique business hotel with an in-hotel spa. Well-located near to Nishimaki kitchen street and shops on one side with the river and eastern mountains dotted with world heritage sites on the other. Cerulean Tower Tokyu Hotel – Tokyo. This sleek hotel is located right in the heart of bustling Shibuya, yet rises above all of that to offer a quiet oasis, with well-appointed rooms and fantastic views all in a wonderfully central location. The Capital Tokyu Hotel. This hidden gem is nestled against the Hie Shrine, a short walk from the Diet Building, fifteen minutes from the Imperial Palace, and an even shorter walk to the vibrant Akasaka neighborhood of central Tokyo. Elegant and understated yet completely modern, it is a great location from which to explore Tokyo. Yunohana Ryokan – a beautiful traditional Japanese inn with an onsen, set in the mountains and foothills of Mt. Fuji. Okura Hotel Kyoto (June) – Celebrating 126 years of refined service, this historic hotel is the tallest building in Kyoto with fantastic views of the river and temples that dot the mountains just to the east. Its understated and unrivaled service make this a wonderful base for exploring the World Heritage of Kyoto. The Imperial Hotel – Tokyo. With its history and sense of place, nestled between Ginza and the Imperial Palace, this is a fantastic place to end the trip, where you can relax and bask in the history, luxury and style of this grand old hotel. Afternoon/Evening Arrival. 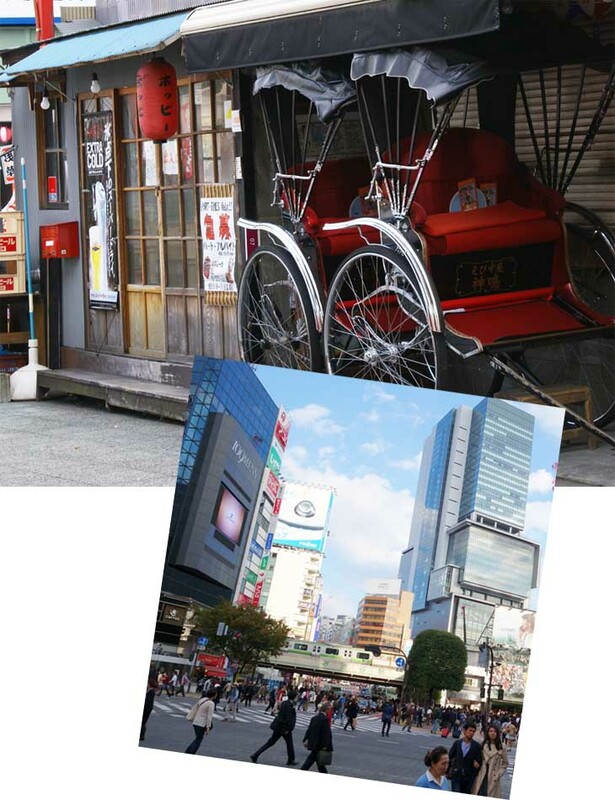 Upon arrival in Narita, you’ll be greeted and assisted with the transit to your hotel in Tokyo. The evening is free for you to refresh or explore as you please. We’ll be up early, putting your jet lag to good use. First your guide will meet you at your hotel for a brief orientation including how to expertly ride what is arguably the best public transportation system in the world, followed by a full day guided journey of Tokyo. We strongly recommend you start by exploring the vast array of seafood at the largest fish market in the world – Tsujiki and maybe sample the produce at a nearby sushi restaurant for an early lunch. You can work off lunch exploring some hidden gardens nearby and then cruise the fabled Sumida River on your way to Asakusa, Tokyo’s old town visiting Sensoji, Tokyo’s oldest temple on our way to “kitchen street” which supplies specialty cooking wares to restaurants across Japan – a true treat for foodies. 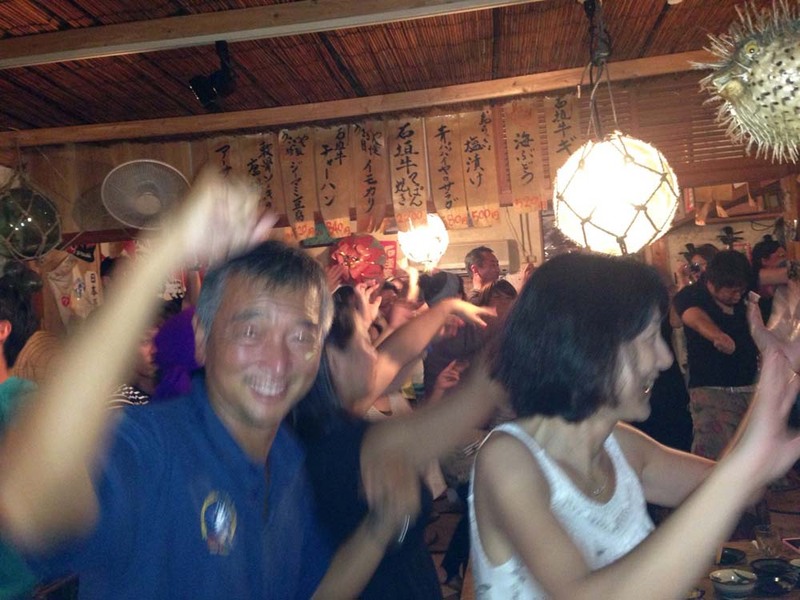 Your private guide is flexible to focus your Tokyo experience to suit you and the season. If in season (January, May, September) a short journey to Ryogoku, the center of Japan’s sumo world, is a fascinatingly fun experience, full of majesty, excitement and ritual befitting the world’s longest continuing sport. Afterwards you can continue the Sumo themed experience and dine at one of our favorite Chanko-nabe restaurants, run by an ex-sumo wrestler where you can eat and drink like a Sumo wrestler. If Sumo isn’t your cup of tea, try a tea ceremony or focus on the multitude of artistic treasures, gardens, and museums the city has to offer. It’s really up to you. Today you’ll explore Tokyo – the largest city in the world – like a local as you start with a morning stroll around the Imperial Palace. In the afternoon we recommend making your way to Shibuya, Tokyo’s main center for youth fashion and culture, whose streets are the birthplace to many of Japan’s fashion and entertainment trends. It is also home to the famous 5 way “scramble crossing”. Next door is Harajuku and the famous Takeshita dori. Whether you are a goth, punk or anything in between, there is a shop in Harajuku that caters for you. Nearby is the Meiji Shrine, a wonderful respite from the city hustle and bustle. Walk down Omotesando-dori, a broad tree lined avenue often referred to as the Champs Elyse of Japan, and surrounded by a maze of wonderful small alleyways and smart stores and cafes. Here you can enjoy a leisurely afternoon meal leaving you to explore the lovely honeycomb of small streets in and around Omotesando and if you’re inclined experience the dynamic nightlife of Shibuya and just a few trains stops away, Shinjuku home to Japan’s largest entertainment district. Today, we’ve arranged for the hotel to send your bags ahead so you can escape the city unencumbered for the short trip to the Kamakura area, once the world’s largest city and capital of Japan and seat of the Shogunate (1185 – 1333). The Kamakura of today is a small, sleepy seaside town with numerous quaint shops and excellent restaurants set amid the temples and shrines that give it an other-worldly aura. See the great bronze Buddha that stands (or rather, sits) 13.35m high and is a great example of the fusion of Buddhist and Shinto religions unique to Japan. Alternatively, though a longer journey requiring a much earlier start, you can instead make a trip to the World Heritage site of Nikko, a stunning national park and resting place for members of the most powerful clan in Japanese history, the Tokugawas with Toshogu Shrine a truly amazing architectural achievement. From either area, you’ll continue on to Hakone, the gateway to the Mt Fuji region where you will relax and restore with a stay in a Japanese traditional ryokan, sleeping on futons laid out on tatami mats, bathing in piping hot onsen for which the area is renowned, and dining on delicious traditional meals (dinner and breakfast the following morning) painstakingly prepared. Today ride in style on Japan’s world famous Shinkansen bullet train to Kyoto. Once there, your private guide will take you on a tour of the city, including how to master the city’s public transit. You’ll visit some of the cultural gems of Kyoto, including a visit to Kiyomizu temple, a World Heritage Site, as well as Yasaka Pagoda and the Sanmon Gate. A very special evening will begin with a walk through some of Kyoto’s geisha districts where you’ll learn about the geisha’s world – past, present and future. After the walk, you will enjoy a sumptuous Japanese kaiseki dinner in a traditional restaurant and if you’re lucky a geisha may grace the restaurant. Today explore some of Kyoto’s World Heritage Sites, including Kinkakuji Temple (Golden Pavilion), which was originally built as a retirement villa for the Shogun. See the Nijo Castle and then regain your strength from a meal at a specially chosen teppanyaki restaurant, where you can enjoy one of Japan’s unique and almost unbelievable dishes – its Wagyu beef. From there walk down Nishiki Market, another foodie fantasy. Known as “Kyoto’s Kitchen”, this lively retail market specializes in all things food related, like fresh seafood, produce, knives and cookware, and is a great place to find seasonal foods and Kyoto specialties. Your final stop today is a traditional teahouse where you will enjoy a genuine tea ceremony before enjoying a dinner of acclaimed local street food and fare of Kyoto. Today you return to Tokyo by Shinkansen. A quick taxi or train ride will whisk you to your lovely and final accommodations of this trip. In the afternoon you can explore the Imperial Palace or Ginza or Omotesando for some last minute shopping and nibbles, or explore a few new places. We have restaurant and experience options in several areas to recommend to you based on what you’d like to eat, what you’d like to do, and what part of Tokyo you’d like to (re)explore. Your day is free to explore Tokyo on your own with our recommendations in the morning until your transport to Narita Airport. Additional travel and accommodation in Japan priced upon request. *Please note that depending on the season and time at which you are travelling, there may be additional accommodation charges. Once you have provided us dates for your trip, we will provide you a final quote for your tour. A $500 per person deposit is required to hold your place. Full payment is required 90 days in advance of the start day of your trip. If booking within 90 days of the start of the trip, full payment is required at that time. Please be aware that at the busiest times of the year the named accommodation may not be available and in this case the price cannot be guaranteed. However, we will do our best to match the prices and the quality of the accommodations listed here as closely as possible. Transport from hotels and to/from airport. Local train/subway transportation as indicated. Baggage handling, with exception of bag transfer from Tokyo to Hakone. You will be expected to carry your own bags for all other portions of the trip. This trip is offered year-round. There may however be some seasonal adjustments in pricing base on cost and policy of accommodation providers. 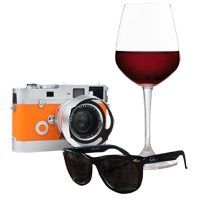 At Artisan Pacific Travel the tour experiences are yours, not ours. The itinerary above is a suggestion and we welcome any changes and additions from clients. Visit our Contact Us page so we can learn more about your ideal tour and we’ll provide you all the information you need to create your personalized trip.